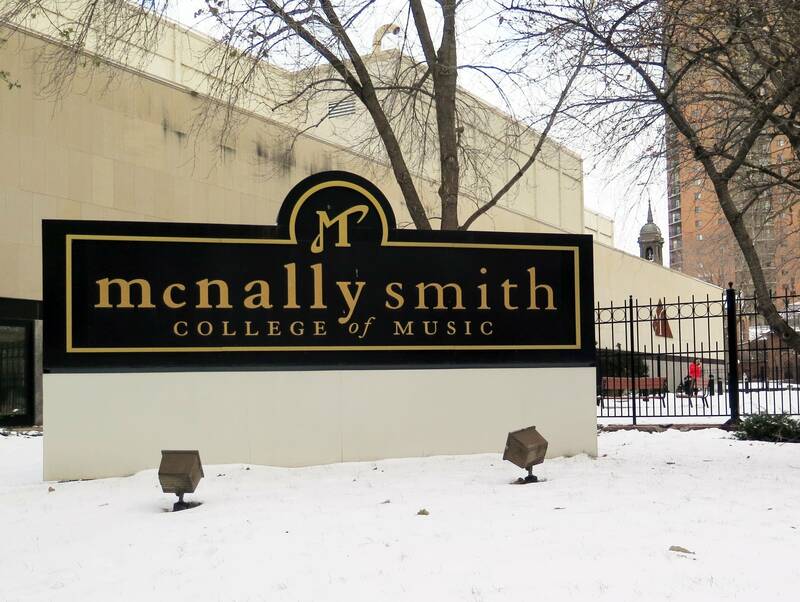 Updated: Dec. 15, 1 a.m. | Posted: Dec. 14, 7:23 p.m.
McNally Smith College of Music is shutting down due to a lack of funds. Board chair Jack McNally delivered the news Thursday night in an email to staff. "As you all know, in the past few years higher education has been in an unprecedented decline, the like of which has never been seen," McNally wrote in the email. He went on to say that the college does not have enough money to make payroll on Friday. The St. Paul school's owners have stated they are "committed to making good on the wages owed" to the staff and would do so as soon as possible, McNally wrote. "But our employment has ended and the college is being closed at the end of the semester on Wednesday, December 20," wrote College President Harry Chalmiers in a different email to staff. McNally said the college has suffered under declining enrollment and the need to increase scholarship offerings to remain competitive. He said the school has been working toward nonprofit status but did not have enough financing to complete the process. • NewsCut: With music school's closing, what becomes of dreams? The email asked faculty and staff to "consider finishing the term and issue grades as usual" to ensure that students scheduled to graduate are able to do so, and that other students receive credits for the current semester. "We fully understand the awkwardness and unfairness of this request," McNally wrote, asking staff who choose not to continue to notify a supervisor. McNally said administrators are working with local universities on transfer options for students. He said administrators are also seeking "possibilities for collaborations and new programming." "In the near future we hope to be able to collaborate in teaching contemporary music with one or more of these major universities. 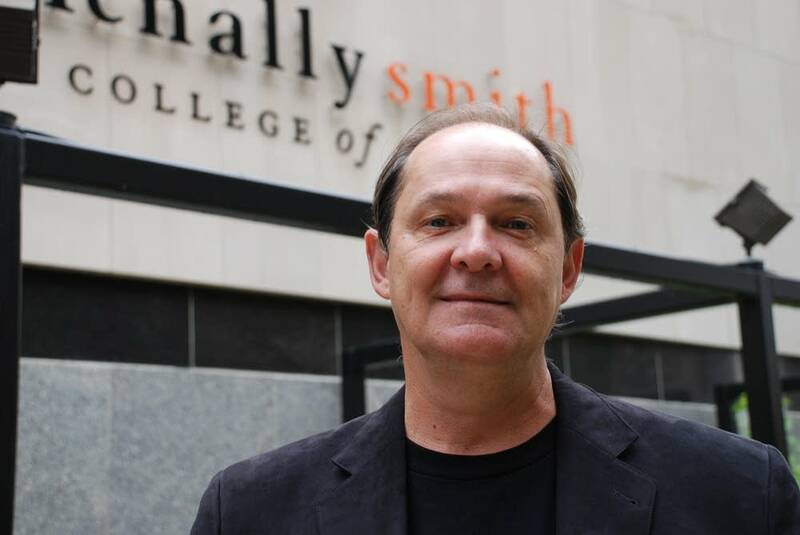 But for now, McNally Smith College of Music as a small private school of music will no longer be able to offer our programs in the current environment," McNally wrote. In an emailed statement, Larry Pogemiller, the commissioner of the Minnesota office of Higher Education said, "We will work quickly with the school to secure students records, assist with transfers to other schools and mitigate financial hardship caused by the closing, as much as possible." In the McNally Smith hallways late Thursday, newly laid off teachers and shocked students comforted each other. Junior Connor McLevish spent the day planning out his course load. "I actually had a degree audit to find out how many credits I had left and later on I found out that the school is no more," McLevish said. "Everyone is shattered and so sad," said Scott LeGere, who heads the music business department. "And you combine this with the holidays, you combine this with finals. This is a worst case scenario for everybody." Blake Foster, who graduated from McNally Smith in 2015, echoed what students and faculty said about the strength of the community. "I learned a lot but that was because of the people, because of the instructors and how much they really cared about the students," Foster said. The school's fall graduation ceremony is scheduled for this Saturday.